Baby Huey and Bimbo Jimbo are back with another mega powered episode. 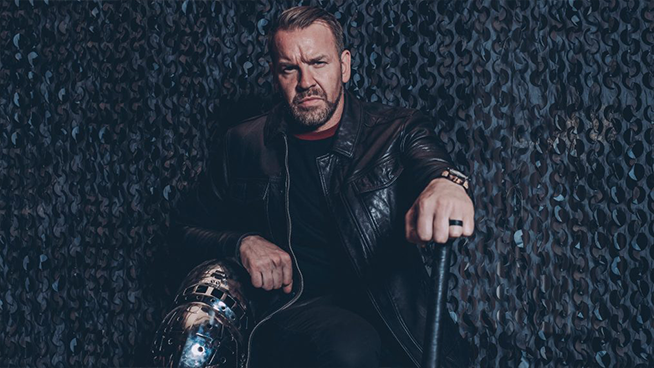 This week they interview Pro Wrestling legend and former WWE Superstar, Christian about his time in the business and his new TV show “Knight Fight” on History. Plus, they recap the highlights from this week’s episodes of Raw and SmackDown Live. Lastly, they make their predictions for NXT TakeOver: Phoenix and the Royal Rumble. Christian is the host of Knight Fight, Wednesday nights at 10pm on History.